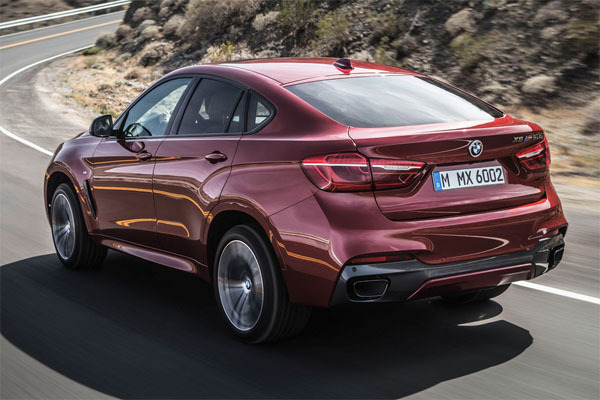 The new BMW X6 has been revealed, with this second-generation model building on the upmarket coupé-like SUV that pioneered a new and lucrative market niche when it was launched in 2008. Set to make its public debut at the Moscow motor show in August, the second-gen X6 is the latest in a long line of new BMW models revealed in recent months. It is due to go on sale in the UK in December, priced from £51,150. 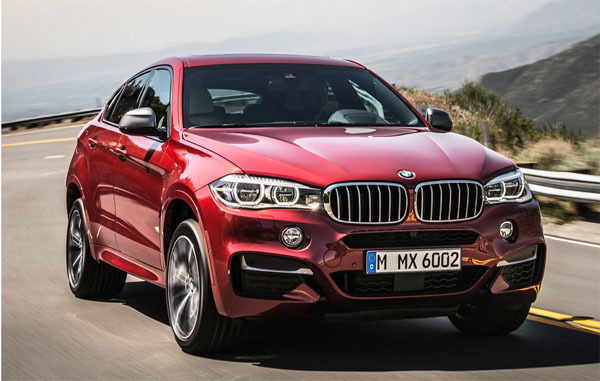 Despite a slow start in the midst of a global financial downturn, the first-gen X6 has proved highly successful. BMW claims global sales of more than 250,000; that’s an annual average of more than 40,000 throughout its six-year production cycle. 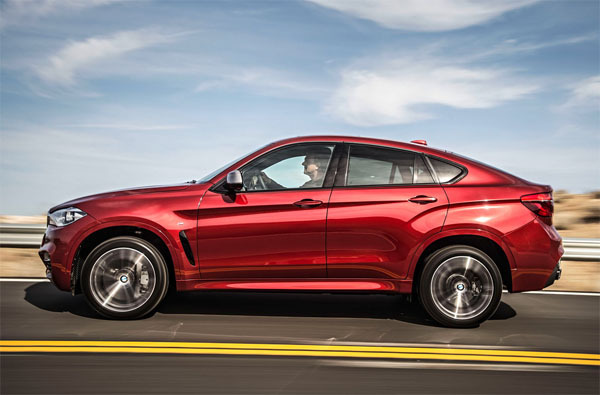 The second-gen X6 has been comprehensively re-engineered in a joint development programmer with the recently introduced third-gen X5, alongside which it will be produced at BMW’s US factory in South Carolina. The styling of the new SUV has been progressed using an evolutionary approach that retains a similar silhouette to its predecessor’s but with even bolder detailing at the front and rear. The body of the new SUV receives a more structured look than its predecessor, with subtle nods to the smaller and cheaper X4. 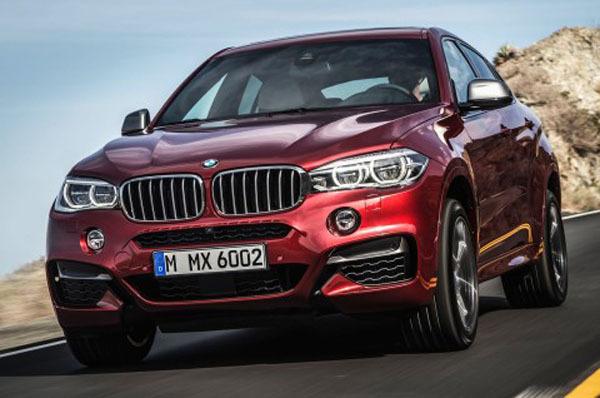 The new X6 is slightly bigger than its predecessor, but not by as much as earlier disguised prototypes had suggested. At 4909mm in length, 1989mm in width and 1702mm in height, it is 34mm longer, 4mm wider and 12mm higher than the outgoing X6. The wheelbase has been reduced by 2mm, to 1933mm. It hits the scales 10kg below that of the old model at 2065kg in its lightest xDrive30d guise, despite higher equipment levels. Inside, the latest X6 receives a restyled dashboard, more heavily contoured seats and luxurious trims – much of which are shared with the X5. Load space has increased, but only modestly. compared with its predecessor. It can dispatch the 0-62mph sprint 0.6sec quicker than its forebear, at 4.8sec. Among the initial pair of diesels being made available for the X6 is BMW’s widely used turbocharged 3.0-litre, in-line six-cylinder engine. It produces 254bhp and 413lb ft in the X6 xDrive30d.